You’ll know as well as I do that life as a solopreneur is a constant, fiery juggling act. From over-delivering for our beloved clients to sounding savvy on social media to filing our receipts to overseeing every inch of our businesses – it’s complex, exciting, nerve-racking, joyful, frustrating… but we wouldn’t change it for the world. What can make the difference between sink or swim are productivity-boosting tools which help us streamline and manage our day-to-day lives. 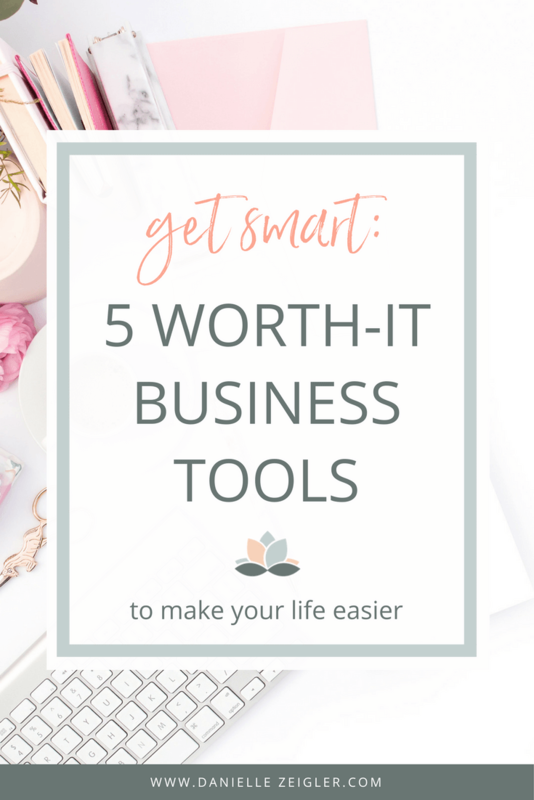 Here are the top 5 essential business tools I use, and highly recommend, to help run my online business as smoothly as possible. 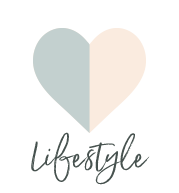 The reason I recommend them so much is that they’re straightforward to use, have massively reduced overwhelm, and they’ve made a significant difference to my success. Although I'm biased in cheering for these resources, I’ve included any downsides to keep my reviews balanced because, let’s be honest, nothing is perfect 100% of the time! Lead generation is an important part of business development, and cultivating an email list is essential to any modern business owner. This is why Leadpages* is a fantastic, easy to use tool which has become a vital part of my business. Before I started using Leadpages in December 2015, I was attempting to manage the whole opt-in process (below) myself via WordPress and MailChimp. It was really clunky and, to be honest, I balked at the thought of setting this up for all the freebies I wanted to offer. Integrations with 40+ tools & platforms, including popular email providers, appointment schedulers, social media, WordPress, payment processors like PayPal, Stripe, and more. Downside: While Leadpages saves me lots of time (and therefore money), it can feel a bit pricey if you’re just starting out, especially if you’re still working to build content for your website and opt-ins. Not only do the landing page templates help save you time designing layouts, you can sort them by industry, purpose and highest conversion rates. There’s drag and drop editing – no coding knowledge needed! You can simply duplicate landing pages or Leadboxes you’ve created (and edit your designs, of course). When you adapt high-converting templates into your own lead pages, forms & pop-ups, you can expect great conversion rates, like my client’s Leadboxes below. You’re not restricted in terms of types of lead magnets, from workbooks to webinars, challenges to sales pages, any offer you dream up you can create a landing page for! Check out my SEO Made Simple challenge landing page to see a sample of what I’ve built in under an hour. Leadpages has had a big positive impact on my business – my list has grown by 175% since I started back in December 2015. It grew by 20% the first month and has grown steadily by at least 5-10% month on month since. While those monthly numbers aren’t astronomic, that’s without me taking any active promotional measures (and you know I’m a big fan of steady web traffic & sustainable growth). However, I also use Leadpages to help clients. 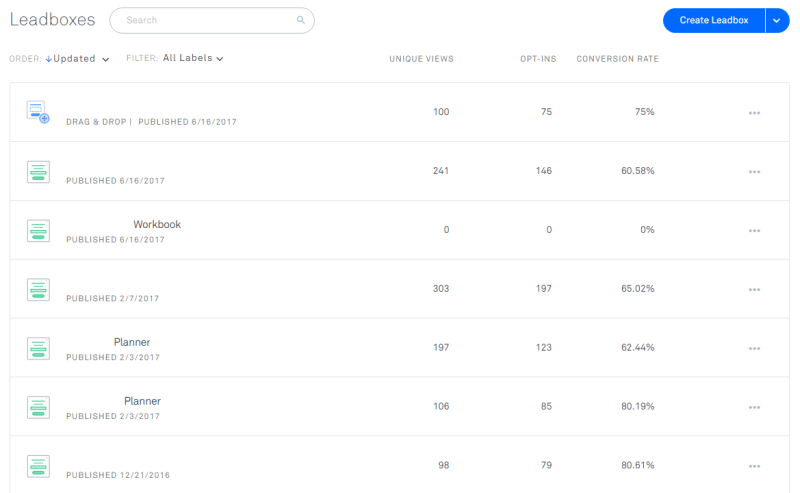 From the examples above, you can see the conversion rates are strong. Leadpages also offers an affiliate program for Pro members that pays generously (around 30% of sign-up fee). So I’ve been able to make up for some of the cost of using it. Investment: 14-day free trial; thereafter tiered offerings from $37 per month ($25/mo. paid in full annually or $17/mo. paid in full every 2 years); A/B testing, payments & more from $79/mo. There are so many places you can get great images– in fact, I wrote a post on where to find styled stock photos – but my #1 go-to service is Haute Stock. I briefly used Death to Stock Photos but, although beautifully shot, they weren’t the style I was looking for to fit my brand. Downside: The only downside is that Rachel’s become very popular (for good reason!) so now more people are using the same images. Pro Tip: One way to combat this is to creatively crop &/or rotate the image so it’s not exactly the same. Bear in mind that you do get access to a library of over 2,000 high-res photos and 50+ new images each month, so it’s not a huge issue. Rachel’s photos are divine! They’re just gorgeous to look at. The above graphic is from my Instagram feed. These are actually ALL from Haute Stock! The Easy Backlinks opt-in is a mock up, and the SEO tips are created over an element provided in one of the monthly graphics packs. 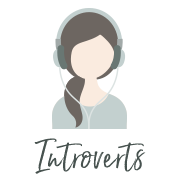 I used Canva (see below) to create them and Later to schedule the IG posts and see a visual preview. Now that you’ve got your gorgeous stock photos, it’s time to edit them (and create signature PDFs). Unless you’re a professional designer, I’d steer clear of expensive tools like Illustrator and Photoshop from Adobe. What I DO highly recommend for creative people who love headache-free DIY is Canva for Work. After a couple of years of using PicMonkey, which is a great tool, I switched over to Canva for Work in 2015 and love it! It’s really intuitive, and the templates, fonts and elements are high quality and well designed. Downside: Canva has also blown up in popularity, so if you stick 100% to the provided free templates, you’ll see a lot of the same designs floating around. Upworthy, Hubspot, The Huffington Post are among some of the 10,000+ brands using Canva for Work. Creating folders for organization – essential! Has made me a better designer! Investment: 30-days free access; $12.95 per month; $9.95/mo. paid annually. My go-to client management tool, 17hats* handles almost every aspect of the paperwork-side of my 1-to-1 client work. Previously, I hacked together all kinds of services. I used PayPal for invoices, converted Word Docs to PDFs for contracts, created quotes the same way or directly in email messages, and had no way to use digital signatures. Downside: The only thing I see missing is a built-in scheduling system for clients or leads to make appointments. 17hats has streamlined my onboarding process which saves me time and makes me look and feel more professional. It’s capable of SO many more things than what I use it for, but even just dipping my toes in, I’ve been able to set up an onboarding process that includes a quote, contract, invoice and questionnaire – I’m looking forward to setting up a fully automated client project process. Many people are paying the $25/mo for just a single service like invoicing with FreshBooks or DocuSign for branded docs with the ability to sign digitally. 17hats does both of those plus much more, all in one place, for the same price as just one of those services. Investment: Free up to 3 active projects; from $25 /per month – 30-day money back guarantee. Asana is a powerful project management tool and great for team &/or client collaboration. Before Asana I was mainly using digital and physical planners and notepads. I do still enjoy writing things down and always carry a notebook with me, but I’ve been using Asana to some capacity for a few years and use it extensively with my largest client. 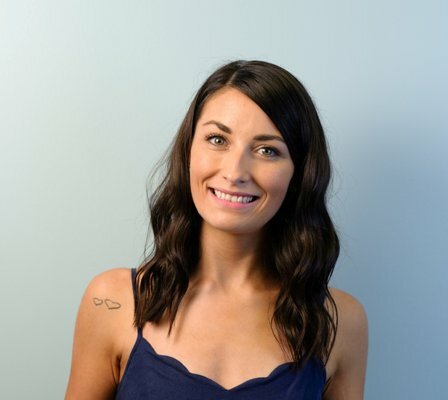 I didn’t really start getting my own Asana organization set up until I hired the wonderful Stephanie Chrystal to help streamline and organize my processes. 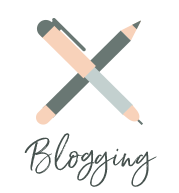 Now my editorial calendar keeps everything on track with my blog and my copywriter Jeda Pearl was able to be added to my marketing support team, get an overview of how we’re operating, and help set up our launch calendar. Attach files like images, docs, etc. Downside: While there’s a learning curve for getting Asana set up to work for you, once it’s up-and-running, it makes your life as a business owner much easier. 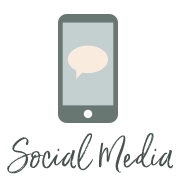 I love using the boards for visual organization and a bird’s-eye view of my content and marketing. It’s easy to set up task templates and due dates + respond to queries. I’m also a list-lover, so being able to check things off the task lists is great. I mostly use Asana for my publishing schedules right now, from blog posts to launches. It keeps everything organized and running smoother than ever, and allows me to better plan content. 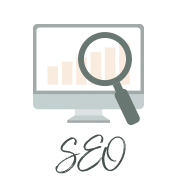 It’s especially useful when other team members are involved, such as, in planning the launch of SEO for Solopreneurs. We were able to assign tasks, deadlines and communicate in one place. Bonus tool – take full advantage of Google’s free toolbox! One tool that’s so intrinsic and used on a daily basis that I didn’t even think to include it until now, is Google! I’m not sure I could fully quantify how important Google is for my business! Are you using Google to its maximum capabilities? → Google Drive: Docs, Sheets, Forms, Slides – free up to 15GB, from $2/mo up to 100GB. Perfect for file-sharing, writing & editing content and more, accessible from anywhere! 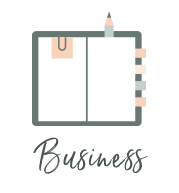 Those are my top business tools I can’t live without – what about you? I can’t wait to see your personal recommendations in the comments. *Disclaimer: Three of these resources are affiliate links designated by link*. I only use affiliate programs for products and services I know and trust.